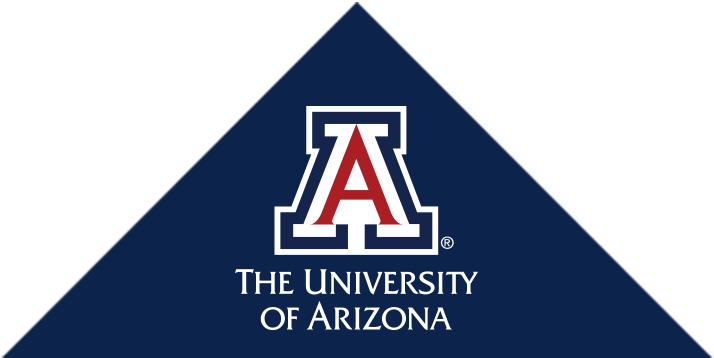 The Department of Surgery at the University of Arizona is committed to the education of future physicians and training of surgeons. The third year medical student clerkship offers experiences with patients and education of surgical principles. Medical student electives for third and fourth year students are offered in all the surgical specialties. The Department of Surgery offers residencies in General Surgery, Urology, Neurosurgery and Vascular Surgery. Within the General Surgery Residency a preliminary one year internship is offered. Post residency fellowship training is provided in Cardiothoracic Surgery, Minimally Invasive Surgery, Surgical Critical Care, Trauma and Vascular Surgery. Our Surgeons are committed to providing excellence in education and have won numerous teaching awards in the University of Arizona Medical School. The residents and students are provided state of the art simulated training. The faculty has published numerous articles in the education field, showing their commitment to being innovative and leaders in the nation.